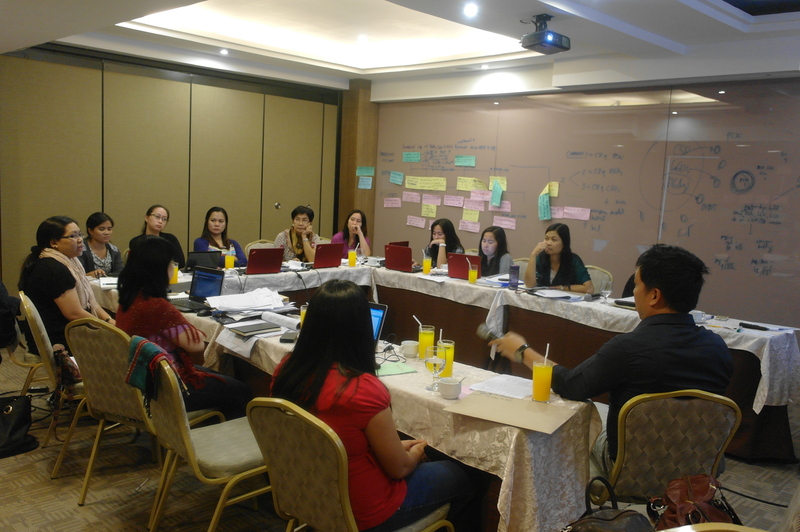 MSC Participants – CCT Tagaytay. Step Up was commissioned by Woord en Daad to conduct the Most Significant Change (MSC) Training for its partners in the Philippines and Bangladesh. 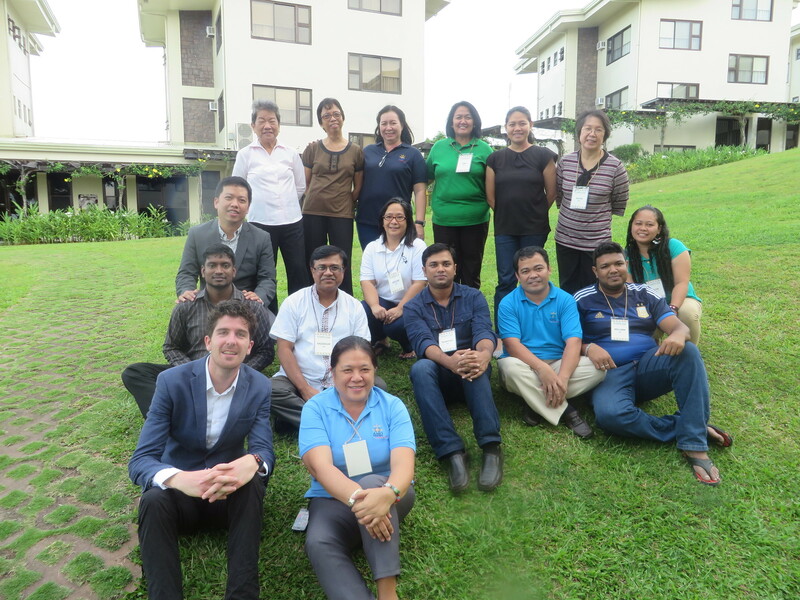 The training was conducted at the CCT Tagaytay Retreat and Training Center last 24-26 September 2014 and was participated in by 9 participants from the Philippines, 4 from Bangladesh, and 1 from the Netherlands, a representative of the commissioning organization. Woord & Daad is an international development organization, established in the Netherlands, working in 20 countries with 29 partner organizations. A number of its partner organizations is interested in increasing capacity on learning through participatory methodologies. 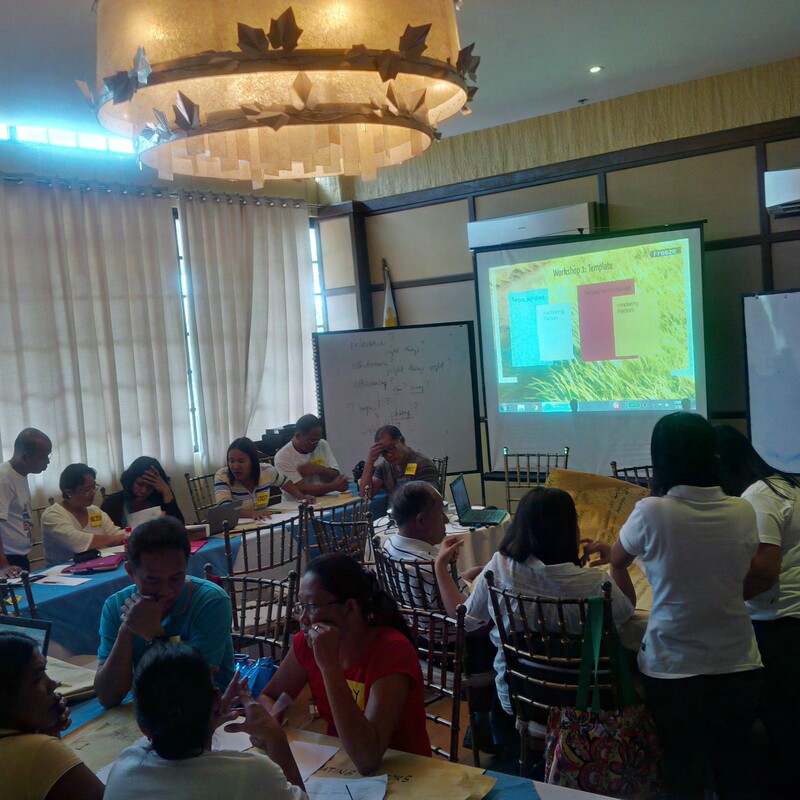 For this training, Woord en Daad chose Most Significant Change as the method to be implemented by two of its partners in the Philippines and one partner from Bangladesh. MSC involves the collection of significant change (SC) stories emanating from the field level, and the systematic selection of the most significant of these stories by panels of designated stakeholders or staff. 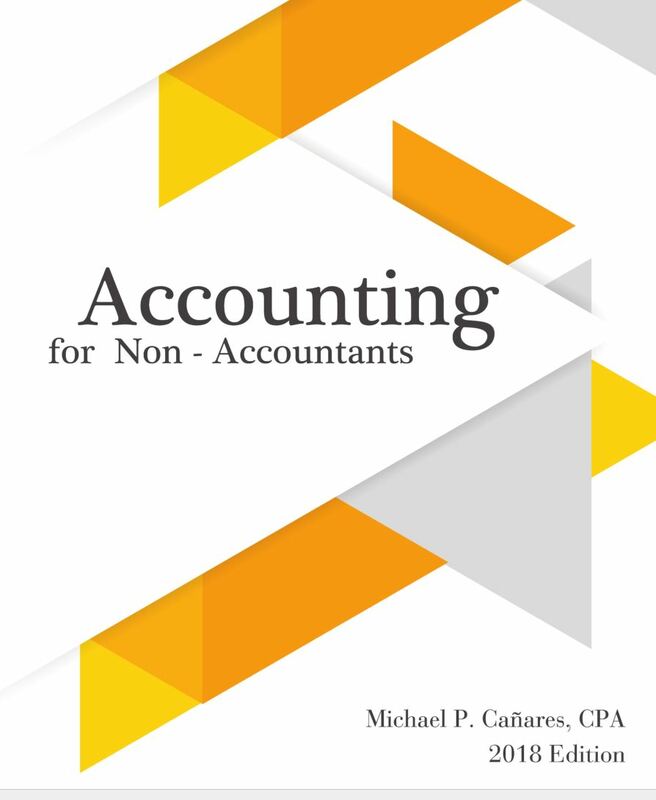 It intends to capture project outcomes, and in some cases, impact without having to use project or program indicators. The participants were very impressed with the results of the training. The post-training evaluation of participants showed that Step Up scored very high in training facilitation, logistics, planning, and design. The main trainer was Michael Canares and Step Up handled all training logistical arrangements, from the design of training bags to the choice of training materials. Step Up will also provide post-training support to the organizations as they conduct their pilot implementation of MSC in their respective organizations. Mrs. Marcela Dapar, a beneficiary of the SWCF project. Image courtesy of DISOP. Step Up Consulting Services was contracted by the Soil and Water Conservation Foundation (SWCF) to conduct the terminal evaluation of a three–year project on income generation, community organization strengthening, and environmental management funded by DISOP and Misereor, two European-based NGOs. The project, “Employability and Capability Building of Farmes in Selected Barangays of Batuan Bohol” aims, that by the end of 2013, the livelihood and sustainable income of members of the communities in 7 barangays along the Makapiko River and its tributaries in Batuan Municipality of Bohol is secured for the long term. It also strengthens previously assisted organizations of SWCF in the Eskaya communities in Sierra Bullones, Pilar, Garcia Hernandez, and Guindulman. All seven barangays directly assisted have people’s organization, mostly in the form of cooperatives and associations. The five of the organizations are considered weak in their structure, have limited membership, and are not very stable as a potential source of income, training, reasonable credit and entrepreneurship development for the community. In most areas there is poor implementation of environment laws that has led to environmental degradation in terms of chemical pollution (pesticide and commercial fertilizer), solid waste pollution, removal of forest cover, biodiversity loss through hunting and collection of flora and fauna and disturbance of local caves and their resources. All these activities are magnified when done on karst because of the very nature of the geological formation itself. Associations/NGOs are capacitated to manage their affairs and link among themselves and other stakeholders to create a sustainable and conducive environment for securing their livelihoods. Agricultural and non- agricultural enterprises for the local residents, especially those who are now below the poverty line are newly created and strengthened. Project beneficiaries are better capacitated to deal with adverse affects of climate, political and social disturbances as well as able to reverse the environmental degradation of their natural resources. 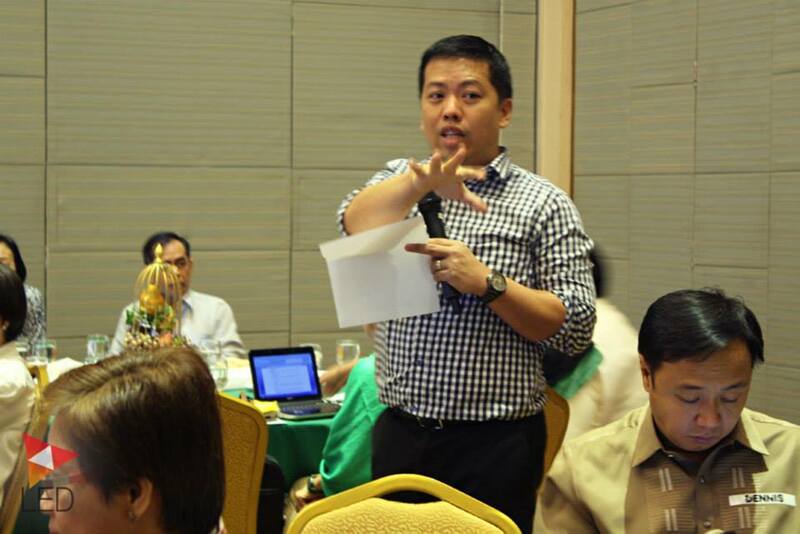 Mr. Alvin Luis Acuzar, former associate of Step Up manages the evaluation project. Alvin is currently the Executive Director of the Bol-anon United Sectors Working for the Advancement of Community Concerns (BUSWACC). 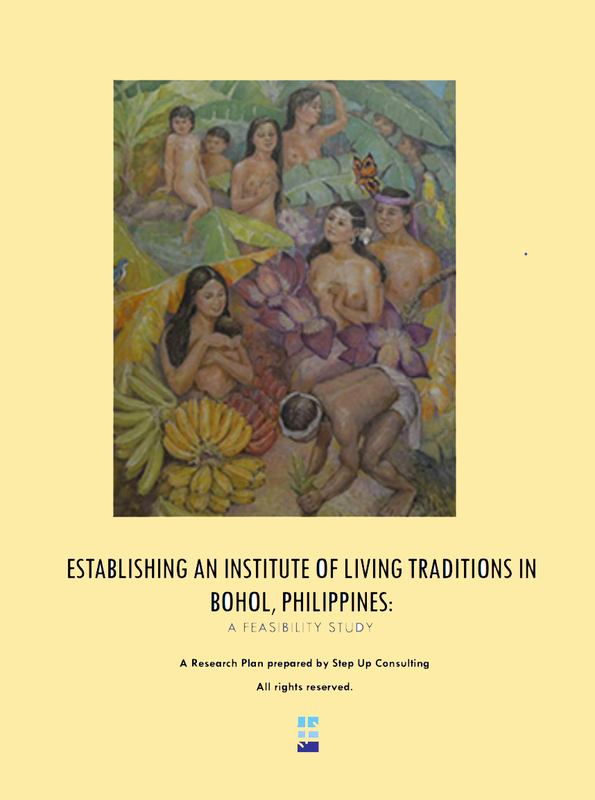 He is joined by Doreen Lerin, Marilou Sale, Lorebien Lagapa, Arlen Salgados-Canares, and Edaline Bolotaulo, all seasoned community researchers of Step Up with more than five years of experience in development evaluation. To evaluate the relevance, effectiveness, efficiency and outcomes of the project to the situation of targeted people and groups in the community, with particular focus on farmers and their families. Project evaluation is one of the core services of Step Up. In the past, Step Up has been engaged by Kindernothilfe Germany, World Vision Philippines, Fundacion Ipade (Spain), and SABIC (Belgium), Simag Foundation, Cebu Uniting for Sustainable Water, and other organizations engaged in development work in the country and elsewhere. The project evaluation started in July and will end in September this year. Step Up Consulting Services assisted an AECID project implemented in partnership with the Philippine Commission on Women in firming up its results chain and project formulacion. The “Institutional Strengthening of National and Local Governance on Human Rights and Economic Empowerment with a Gender Focus: Implementation of the Magna Carta of Women,” is a project partnership between the Agencia Española de Cooperacion Internacional para el Desarrollo (AECID) and the Philippine Commission on Women (PCW). AECID supports PCW’s mandate under the Magna Carta of Women as the over-all monitoring and oversight agency in ensuring the implementation of the law. The project will also provide assistance to oversight national government agencies and selected local government units in performing their roles relative to the realization of their mandates under MCW. Step Up facilitated the workshop held at Lima Park Hotel. 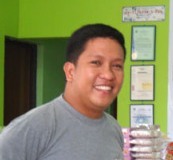 It was attended by key personnel of the project last January 2012. 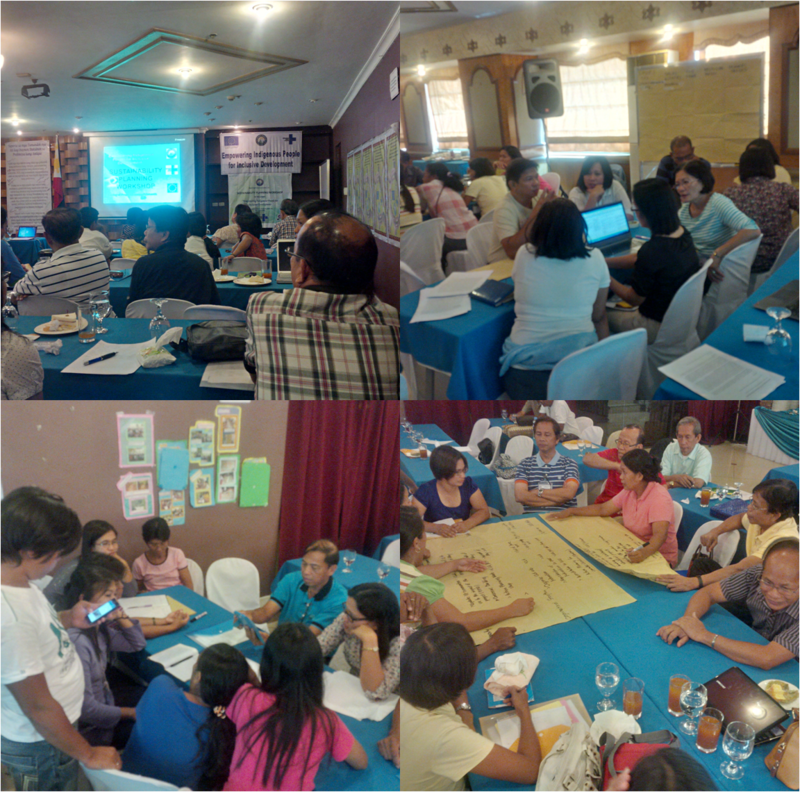 An indepth review of the draft PCW-AECID Project Implementation Plan, Project Formulation Document and draft Performance Measurement Frameworks of LGUs was done to serve as basis in the revision of the results chain and the corresponding measurement indicators.